Why See C.S. Lewis Onstage - The Most Reluctant Convert? After successful runs in Chicago and DC, this marvelous and spiritually invigorating show is on the road. 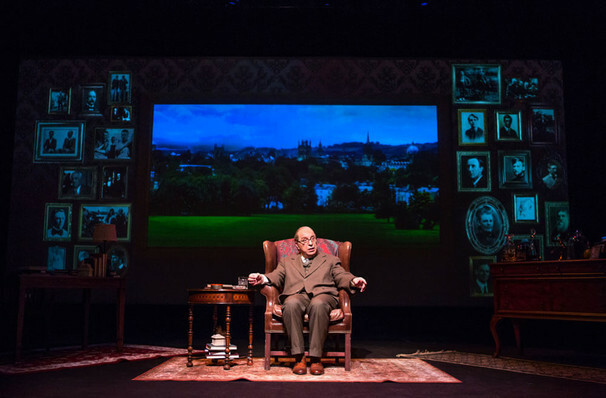 Starring Max McLean, the show is a deliciously thought-provoking look at the famous novelist and writer, presented in his own words, as we trace his remarkable journey from Atheist to Christian and what he learned about himself along the way. Created by the Fellowship for Performing Arts, organisation founded in New York City committed to opening the conversation of Christianity to a diverse audience. As founder and Artistic Director Max McLean has been responsible for the previous nationwide hits The Screwtape Letters, C.S. Lewis' The Great Divorce and the award-winning Mark's Gospel. Seen C.S. Lewis Onstage - The Most Reluctant Convert? Loved it? Hated it? Sound good to you? Share this page on social media and let your friends know about C.S. 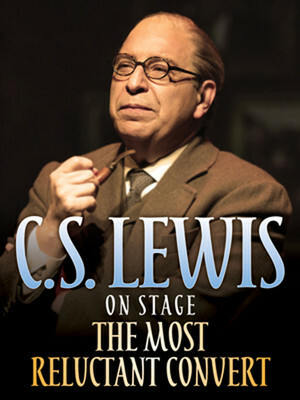 Lewis Onstage - The Most Reluctant Convert at Herberger Theater Center.